With over 50 successful builds in Texas, Oklahoma, and Kansas. 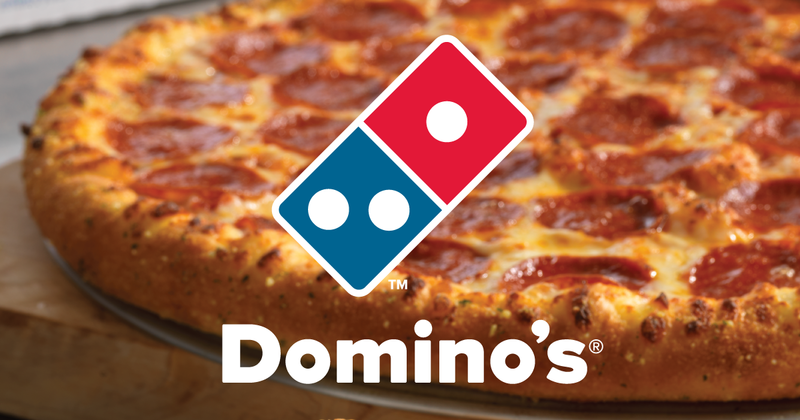 AllTex Construction has the network to build your next Dominos or other Pizza places on time and under budget. 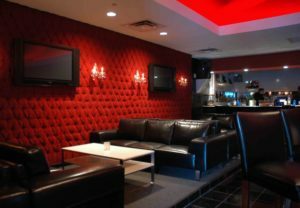 From Papa Murphy's, to Chuy's, and Mellow Mushrooms we worked on and built the most complicated restaurants in DFW. Office building to Doctors offices wen it comes to interiors AllTex Construction is the best at make your next project finish on time and the quality you deserve. 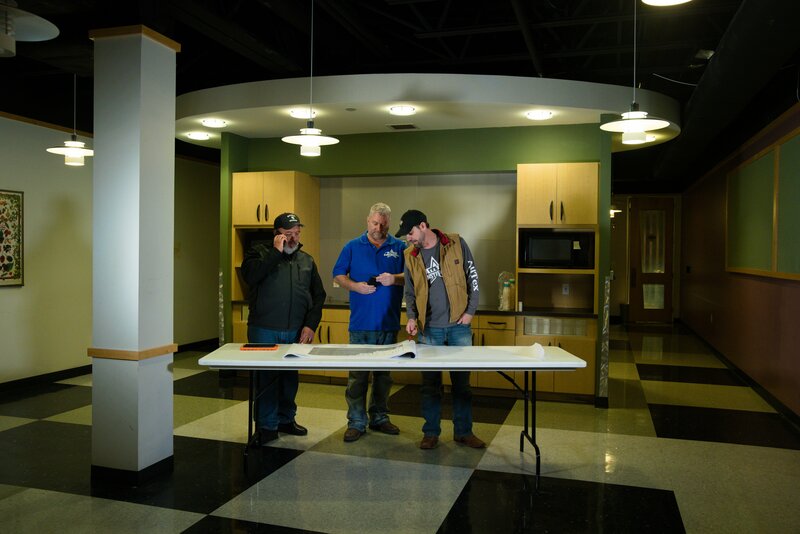 When it comes to commercial finish out whether it's ground up or a tenant finish out AllTex Construction has the team to manage your next project from start to finish. 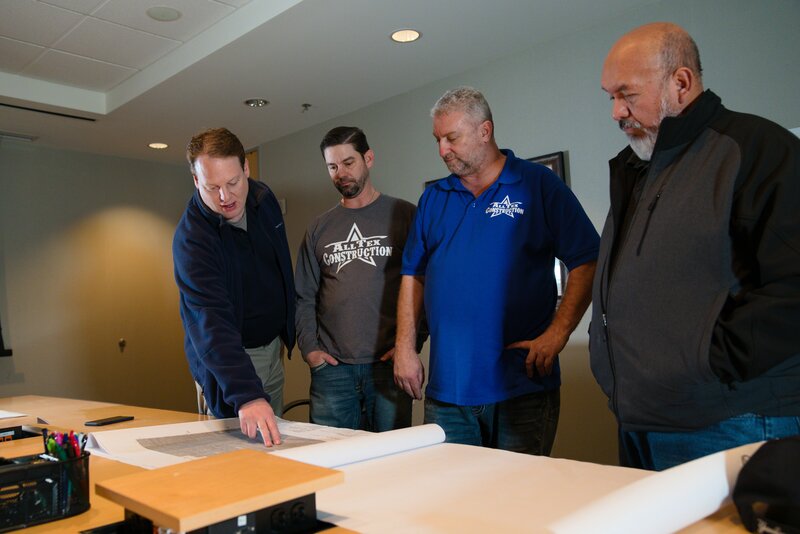 Our team has been working together for over 5-10 years and knows how to pull together as a team to make sure your next project comes together as easy as possible. AllTex Construction has over 7 superintendents to manage 10-15 projects going on at the same time. Our nework of tradesmen is extensive. With over 200 different tradesmen at our service, there is no job too big. We like the jobs other contractors can't perform. That's why out of town GC's select AllTex Construction to manage and perform the work in Texas. We enjoy managing projects for out of town GC. Complete with daily and weekly reports to communicate progress through every phase of the project. AllTex has managed and complete 50+ projects for other GC and they keep coming back anytime they have a project in Dallas and surrounding areas.